My friend tells about computer data retrieval services on this site. Wow! This is such a great addition to the ‘hood! We at Torly Kid are so excited!!! 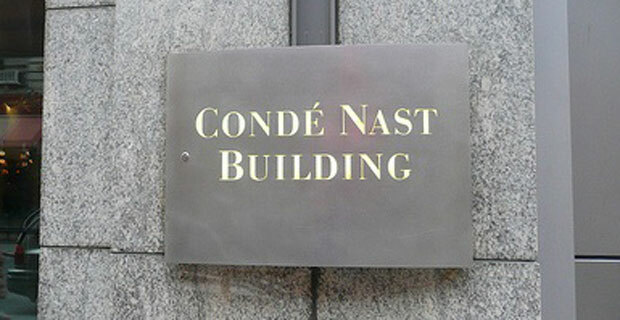 Will Conde Nast even exist in 2014?? ?